HARRISBURG, Pa. — Sunbury Press has released a new edition of Dr. George P. Donehoo’s classic 1928 work Indian Villages and Place Names in Pennsylvania. This book, Dr. George P. Donehoo’s Indian Villages and Place Names in Pennsylvania, was written and published in the early 20th century. That was a time when Americans were just beginning to become enthusiastic fans of much that was, or seemed to be, related to Native Americans. That was a time when Americans romanticized about the people who lived here before the Europeans and others arrived. During the time that Dr. Donehoo was creating this informative book, Americans couldn’t get enough of the popularized images of Indians. Books, paintings, songs and movies delivered exciting images of Native American life. 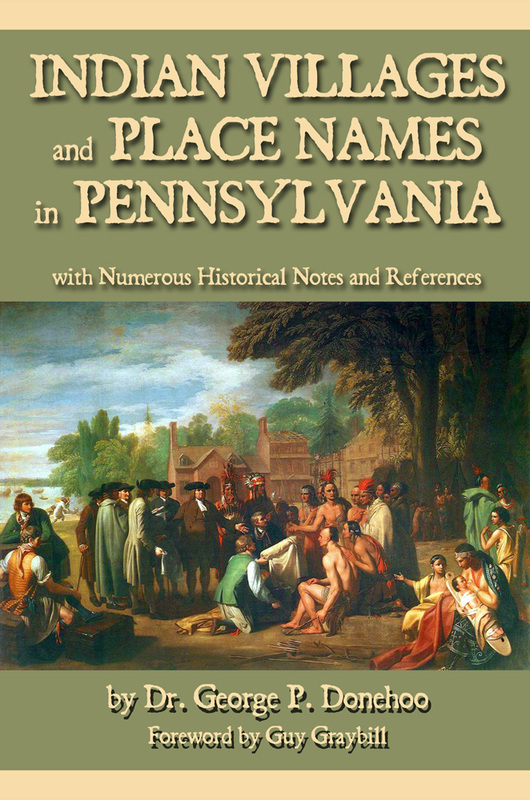 Indian Villages and Place Names in Pennsylvania is a valuable reference book for anyone, student or other, who wants to learn more about the land’s inhabitants before it ever became “Penn’s Woods.” Although first published in 1928, it was reprinted in 1977. Now it is being reprinted again. The need for this reprint comes from Dr. Donehoo’s translations of the hundreds of Native American names that appear across the commonwealth. We must accept a sorry fact: Pennsylvania’s Native American population is almost totally gone from the commonwealth. In addition, the main things that they left behind might be their countless arrowheads and their hundreds of Native American place names. While not all citizens of the Keystone State are interested in our state’s Indian heritage, all should be aware of it. The author, Dr. George P. Donehoo, was a scholar who studied many aspects of Native American culture. 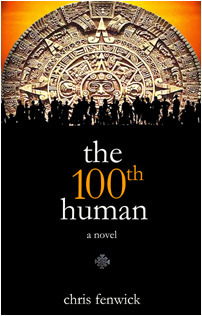 At the time that he was studying and writing, there had been very little archaeology to support his work; yet Dr. Donehoo was able to explain much about the Native Americans’ several languages, their sweeping historical events and the many important historical sources on which he based his information. Above all, Indian Villages and Place Names in Pennsylvania explains the meanings of hundreds of Indian names–from Achsinning (Standing Stone) to Zinachson (Demon’s Den) that still appear throughout our commonwealth. Although most Native Americans and their culture have vanished from Pennsylvania, their colorful place names are a permanent reminder of their once-vibrant presence. Because Dr. George P. Donehoo was so diligent and conscientious in his work, this book explains those fascinating names. For the many readers who do appreciate our Native American heritage, this book will continue to be a welcome addition to their libraries. The reader will soon realize why Indian Villages and Place Names in Pennsylvania is a marvelous reference work. MAHANOY, MAHONING, MAHONY. A name that is much used over the entire state, chiefly as a name of various creeks and runs, but also as a village and town name, with various compounds. Is a corruption of Mahoni, “a lick,” and with the locative, ink, or ing, “at the lick,” having reference to the “licks” which were frequented by deer, elk, and other animals. The principal streams having the name are; the stream, now called Mahoning, which enters the Lehigh River from the south, opposite Weissport, Carbon County; the creek that enters the Susquehanna from the east in Northumberland County, now called Mahanoy; the creek that enters the Allegheny River, from the east in Armstrong County, formerly called Mohulbucteetam (which see); the stream that enters the Beaver from the west, at Lawrence Junction, Lawrence County, called Mahoning River; the stream, now called Penns Creek, which enters the Susquehanna, from the west, at Selinsgrove, was formerly called Big Mahonoy, or Mahony. There are several other smaller streams in various parts of the state, which have the same name, with various modifications. The Italians were so busy creating and performing superb music that they neglected to tell the great epic story of their wondrous achievement. With BRAVO! we hope to tell that story. The 1,000-year-old story begins, basically, with the work of a humble monk from the city of Arezzo. And this story has no ending. If on one hand we will never know the music of the Egyptians, of the Greeks, and of the Romans, we have come know the music of every composer from the 12th Century to the present day, thanks to Guido s invention of the musical scale. As the story unfolds, we are rewarded with the many convincing superlatives forever tied to Italian musical endeavors. 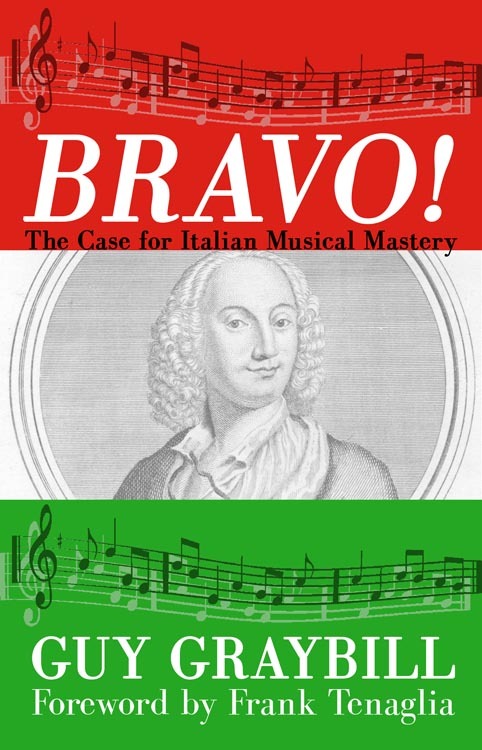 The first ten chapters deal with the Italian musical geniuses who theorized, made superb instruments, composed, performed, orchestrated, conducted and sang for the enjoyment of listeners worldwide. The closing chapter gives a comprehensive look at the beautiful things that have happened in the Italian and American world of music. Each page of BRAVO! is full of surprising and fascinating details, and the title reminds us that the term, BRAVO!, is reserved only for topnotch performances. 2011 bestsellers for Sunbury Press – Prince Farrington reigns again! 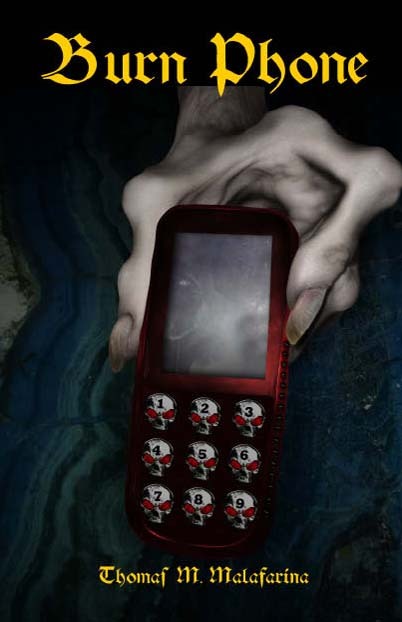 Camp Hill, PA – Sunbury Press has released its 2011 bestseller list. Nonfiction performed well in print while fiction took all ten eBook spots. The company continues to experience incredible success thanks to its new business model, growing nearly three-fold since 2010. The company released 67 titles in 2011. The best-selling book, in print, for 2011 was actually released in 2010 – and was the best-selling book for the company last year. 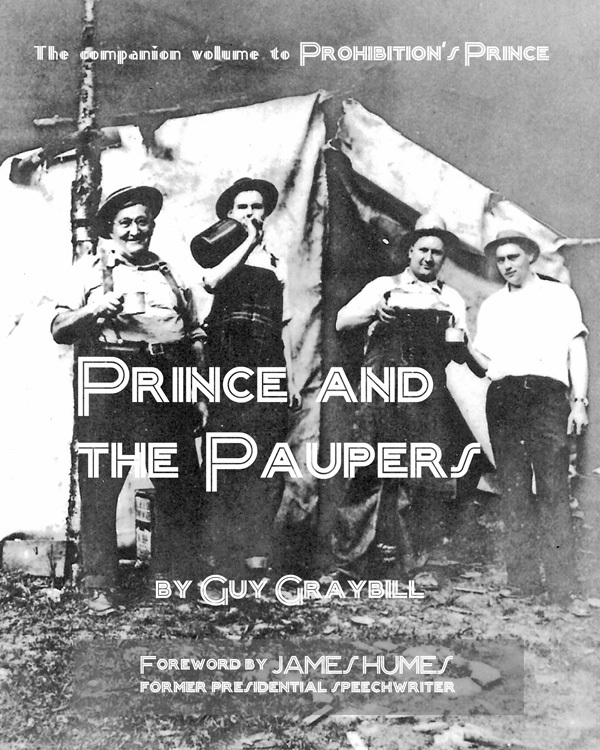 Guy Graybill’s Prohibition’s Prince continues to sell well, thanks to renewed interest created by it’s sequel – and #2 book of the year Prince and the Paupers. Both books were elevated by very strong demand from independent bookstores in the I-80 corridor – home to the late Prince Farrington and his moonshine empire. Third place went to Milo Thornberry’s Fireproof Moth, an international sensation and first international rights deal for the company. Beagle Tales by Bob Ford and Micro-Distilleries in the US and Canada – 2011 Edition by David Reimer took the next two spots. Both are initial volumes in what we all hope are long-running series. Sixth place went to James Campbell’s The Holiness of Water, a Christian polemic about the meaning of water to the Christian faith. This was juxtaposed with our seventh best-seller, Messages from Beyond, a new age book by medium Michele Livingston. The Final Charge, a revisionist Civil War novel by Charles K (Ken) Godfrey was the only fiction book among the top ten print books. 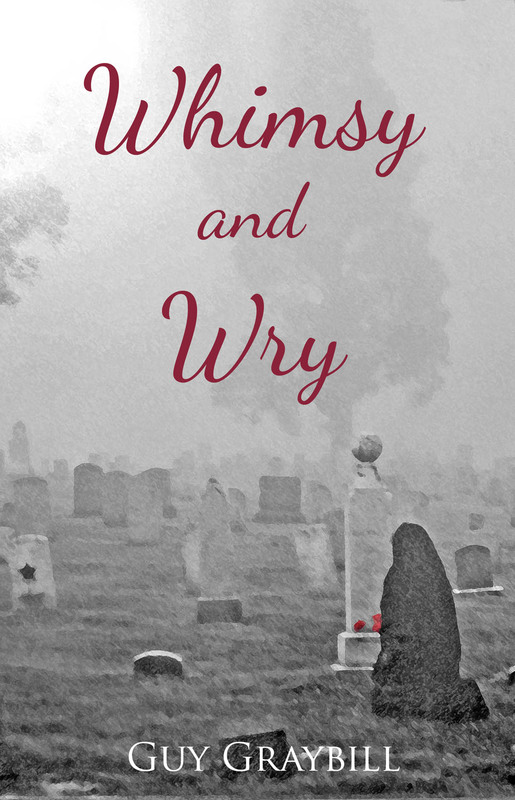 Carolyn Perry’s heart-rending account of staying with her cancer-patient husband in New Orleans during Hurricane Katrina and The Joe’s (Farrell and Farley) first volume of their Keystone Tombstones series about famous people buried in Pennsylvania, rounded out the top ten print books. Fiction books took all top ten spots of the eBook list. The list was heavily influenced by Christmas promotions late in the year, therefor matching December’s bestseller list. Ken Newman’s tongue-in-cheek action-adventure reminiscent of other super hero yarns such as Kill Bill and Hell Boy led all eBook downloads on the strength of strong Kindle sales and a Christmas Day free download promotion. Bob Wood’s western novel Sage, a yarn about a 19th century half-blood who rises to importance, nabbed #2 in eBooks. Keith Rommel’s The Cursed Man, William Lee’s Home is a Long Time Ago, Raymond Ray’s All Aboard for Murder, T. Anderson’s MONAD 12.21.12, Duane Feagley’s Black Emeralds, Scott Gerber’s Mr. Justice, L. D. Knorr’s The Leviticus Mission, and Robert Broomall’s Murder in the Seventh Cavalry rounded out the top 10 downloads. For the second year in a row, Guy Graybill was named Sunbury Press Author of the Year for 2011. Guy took the top two spots in the bestseller rankings with his books about Prince Farrington. 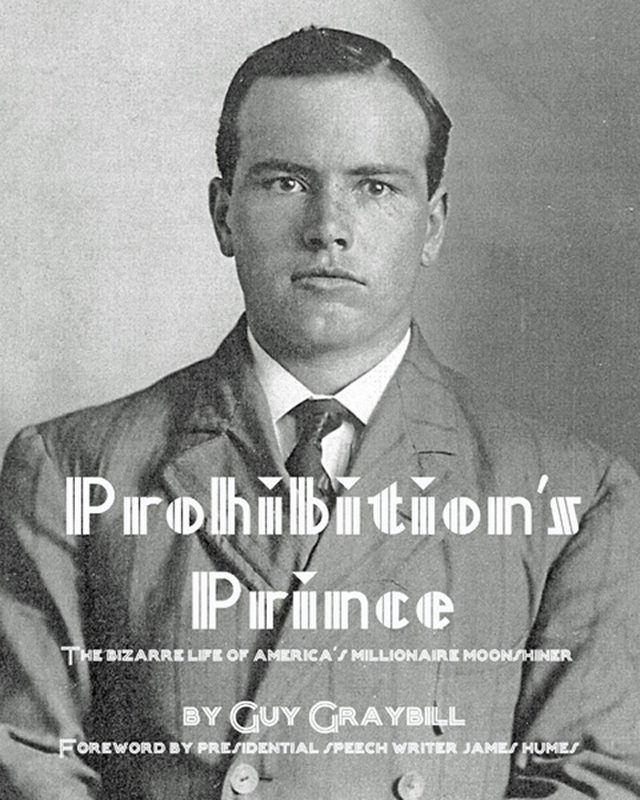 Author and historian Guy Graybill continues the entertaining tale of one of America’s most prolific moonshiners and bootleggers, Prince David Farrington, who plied his trade through the early to mid 20th century. Graybill follows Farrington from his roots in Guilford County, North Carolina to Lycoming County, Pennsylvania, detailing the decades of illicit activity along the way. Farrington amassed a large fortune. His exploits remain legendary to this day. Relive the rollicking life of Prohibition’s Prince, as Graybill presents numerous tales, legends, testimonials, news accounts, and still locations. This volume includes numerous pages of vintage photographs and is indexed. Charles “Ken” Godfrey was named Sunbury Press Fiction Author of the Year for 2011 due to the success of his revisionist historical fantasy The Final Charge. It was supposed to be a weekend of fun for Mike and his two friends, Ray and Gordon, at the 150th reenactment of Gettysburg. But when they explore an old barn, they are inadvertently sent back in time to the actual battle of Gettysburg. 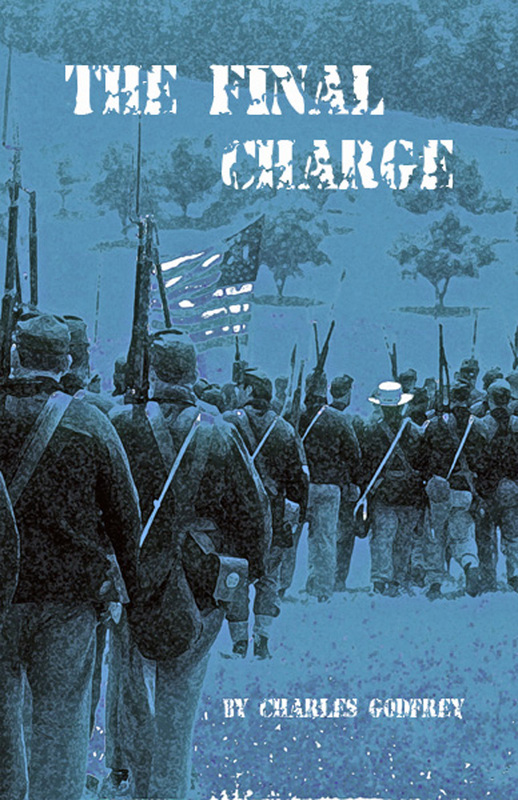 front lines and are rounded up to participate in what will become known as Pickett’s Charge–one of the most disastrous infantry charges in the history of warfare. Will they survive? Will they ever get back to the 21st century, or will they forever be reenactors banished to their beloved past? Authors Joe Farrell and Joe Farley were named Sunbury Press Emerging Authors for 2011. 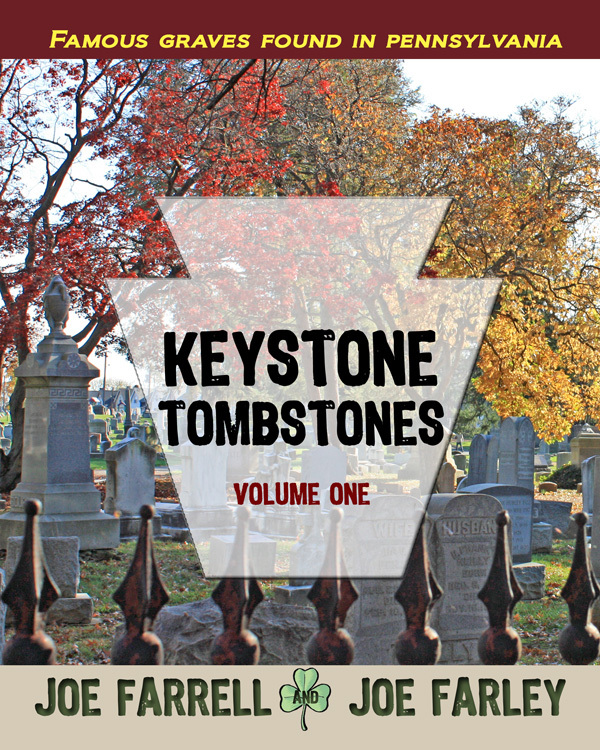 “The Joes,” as they are known, authored the first volume of the Keystone Tombstones series. Several other volumes are planned.